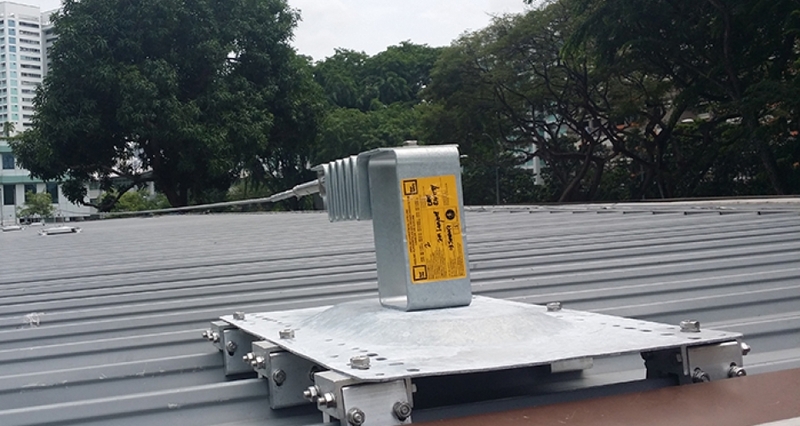 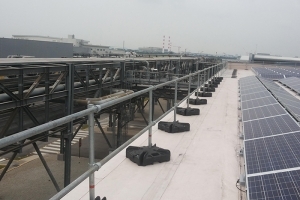 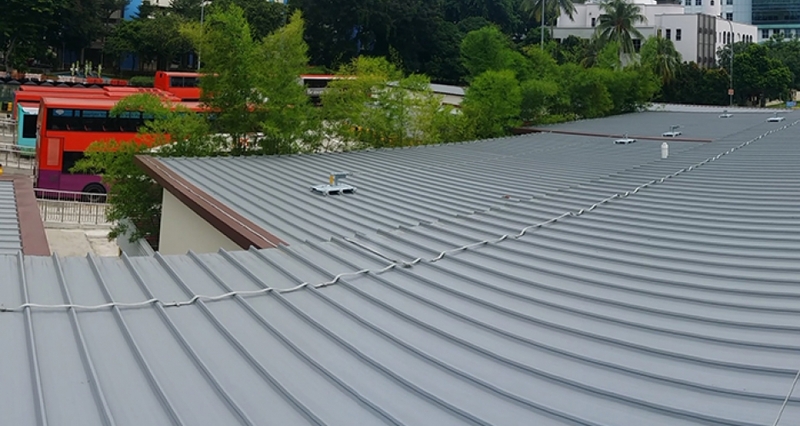 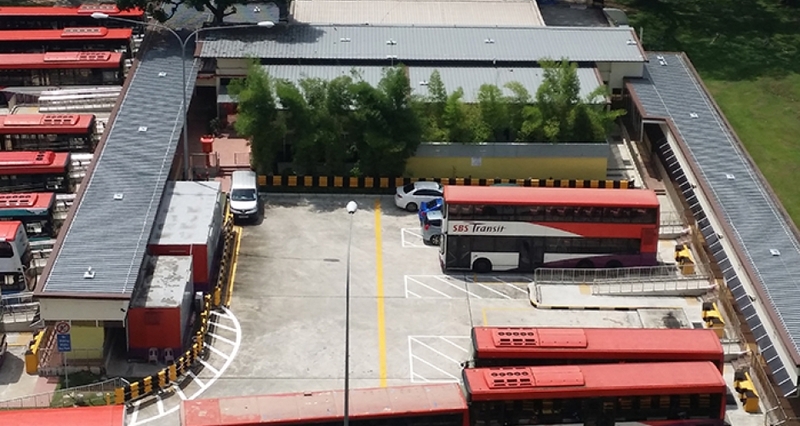 Kee Safety has recently designed, supplied and installed KEELINE lifeline system for working at height at the Saint Michael’s Bus Terminal in Singapore, to allow safe access to the roof areas for general maintenance purposes. 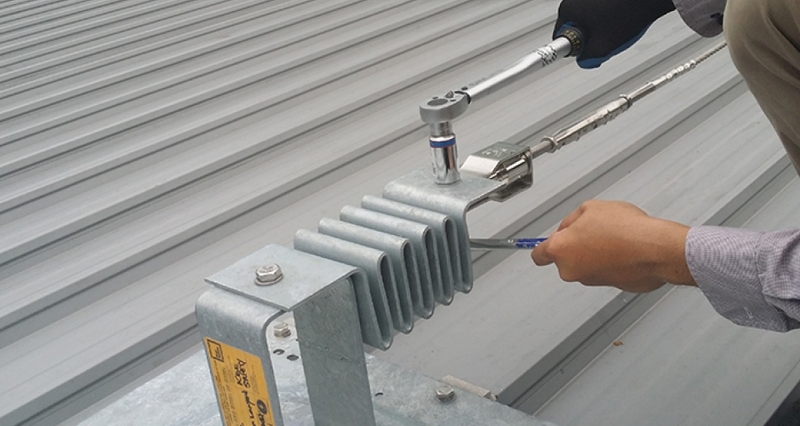 The KeeLine horizontal lifeline provides a virtually invisible fall protection solution for those working on the roof. 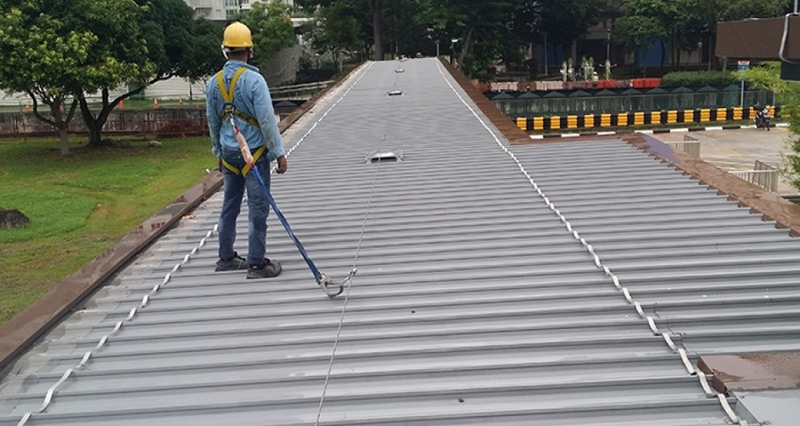 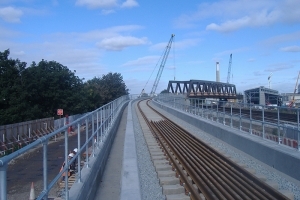 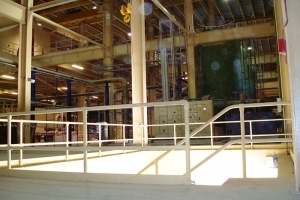 KeeLine is designed as a continual handsfree system which allows operatives to work safely on the roof without having to detach from the fall protection system.